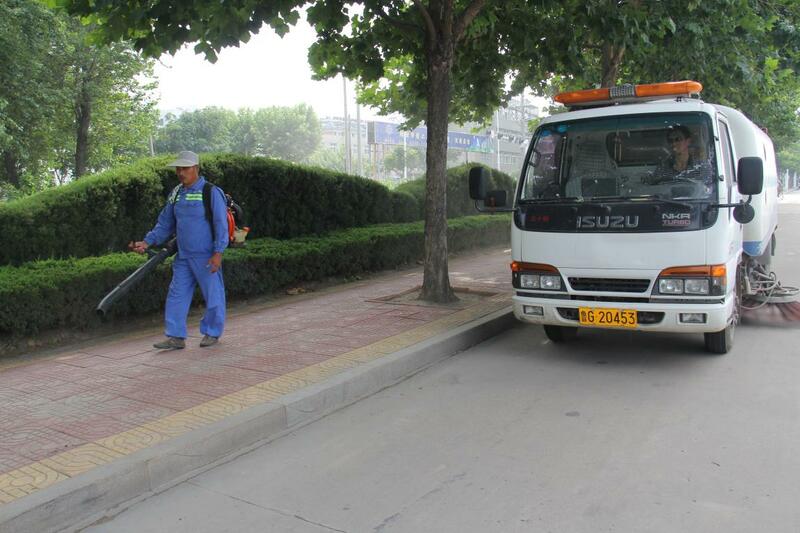 All cleaners are equipped with electronic tag and the vehicles for assessment are equipped with scanners. Attendance conditions and working quality can be recorded when vehicles driving, which improves work efficiency and management level. Besides, the company promotes the new technology and creates the location system. 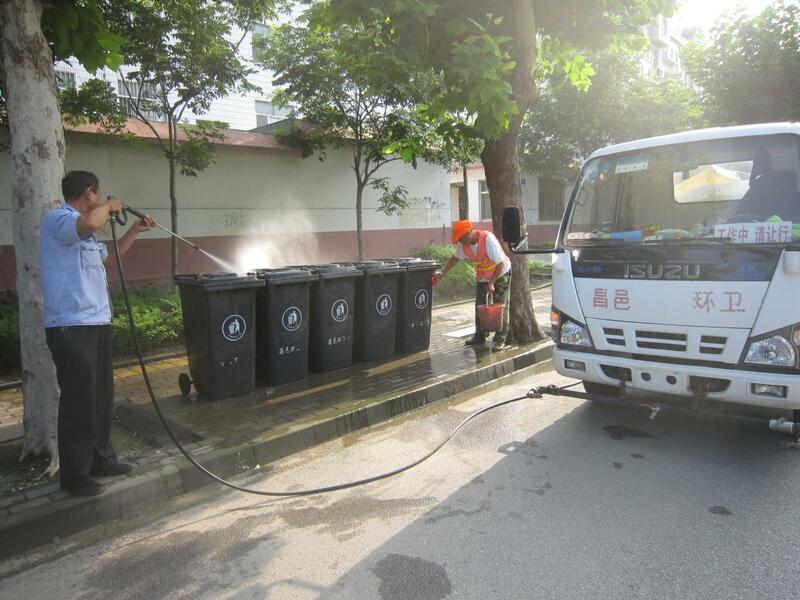 The new system will record, analysis and process the location of sanitation workers real-time, then attain the work performance of cleaners to reach directly manage.